Made for large and small structures, with its unique features and simple improves the productivity of the hotel, service quality, optimizing revenues. Integration with leading hotel systems industry and the ONETOUCH eat restaurant and bar Onetouchpay fidelity card and prepaid modules fulfill the request of the Proprietor. 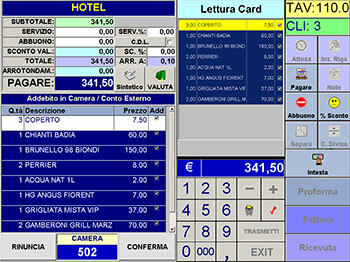 Access to the system simplicity, is the feeling of those who for the first time using “ONETOUCH hotel”. 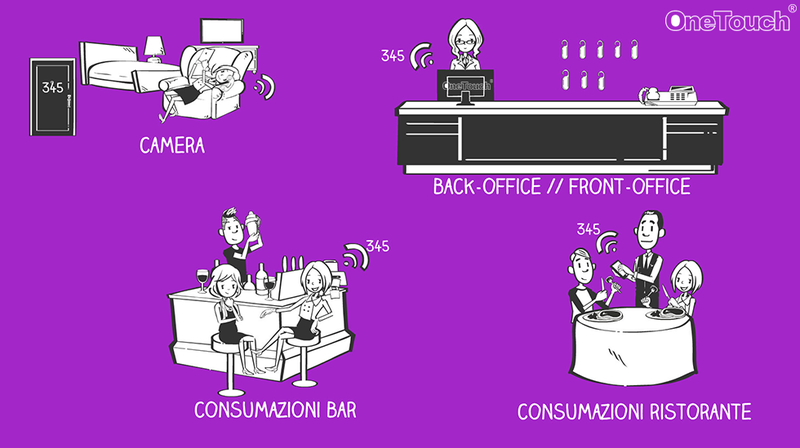 and payment cards with microchips and RFID with data transmission via the serial or radio frequency.